California schools like Stanford University, the University of California at Berkeley and UC Irvine topped the list when it came to making revenue off rejected applications. LendEDU, a marketplace for financial products like credit cards and private student loans, found UCLA made $5,574,730 in revenue off of declined applications for the 2016-2017 school year. UCLA topped the list for the 2015-2016 school year as well. 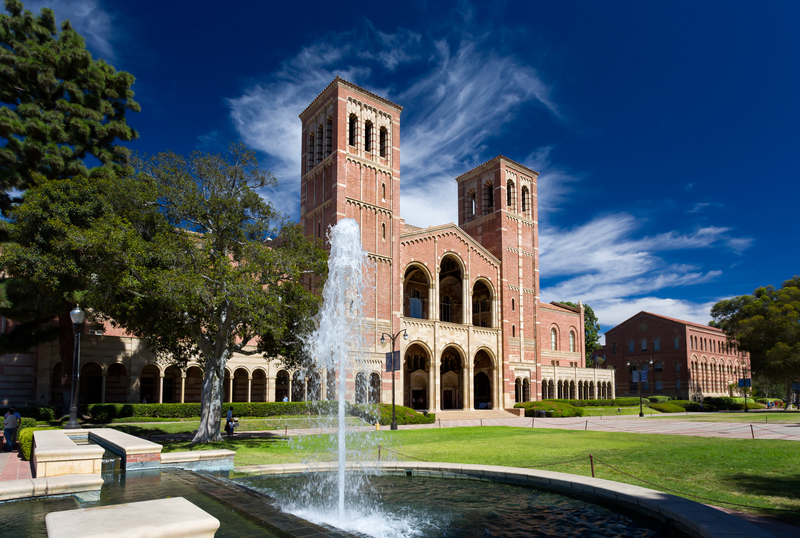 UCLA had more than 97,000 total applicants, but admitted a little more than 17,400 applicants. UC San Diego, UC Santa Barbara and the University of Southern California were the other California schools on the list. Cornell University, Boston University and University of Michigan – Ann Arbor were the schools outside of California rounding out the top 10. The top 10 schools combined made more than $37 million off rejected applications. Revenue is the total income earned that excludes operating costs, and profits are the amount left after including operating costs. LendEDU made their projections based on data from National Center for Education Statistics‘ Integrated Postsecondary Education Data System (IPEDS). This is the second annual survey done by LendEDU. The survey did not mention how much in profits colleges earn from declined applications. The data does not take into account waived or discounted application fees given.